Lekker designs unusual buildings and landscape. Architecture as a disciplinary technology. 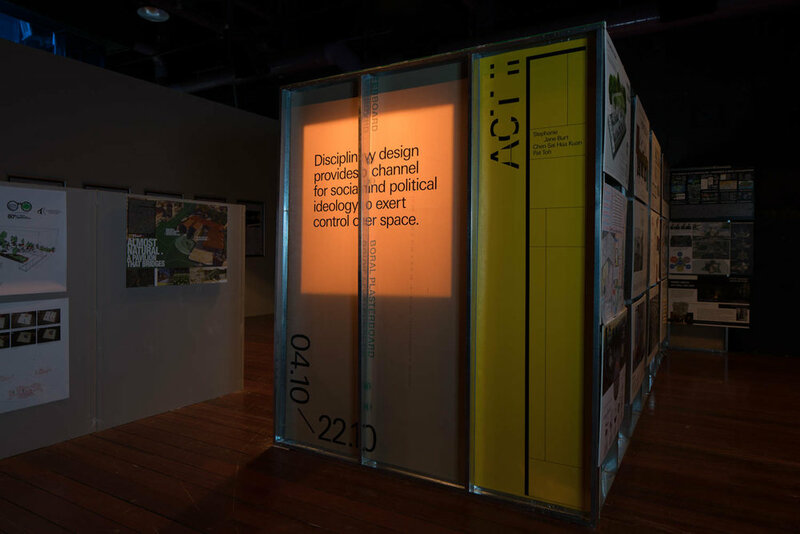 This is exhibition at The Substation in Singapore—co-curated with Creative Director Alan Oei—attempted to create a public conversation around the role of architecture as a technology for physical and social control. 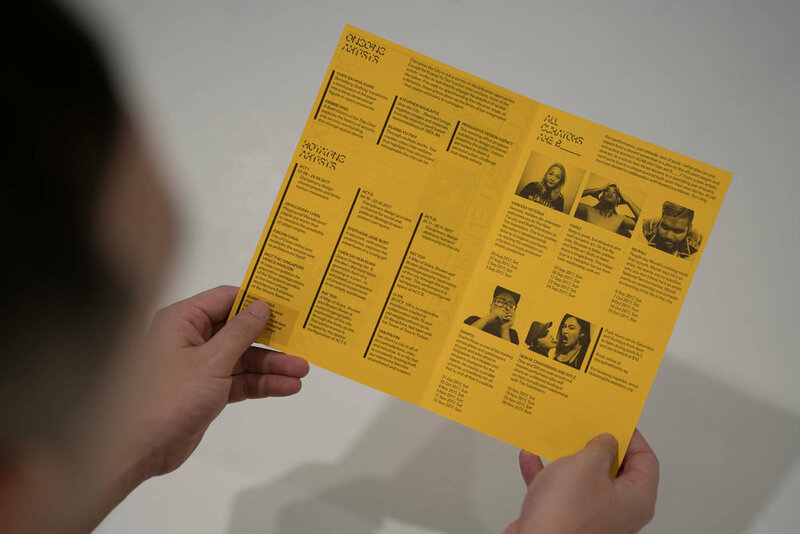 In terms of curation, it was intended to serve as a polar opposite to the classic gallery show. It was provocative, uncomfortable to occupy, and (in several aspects) dangerous to visitors. 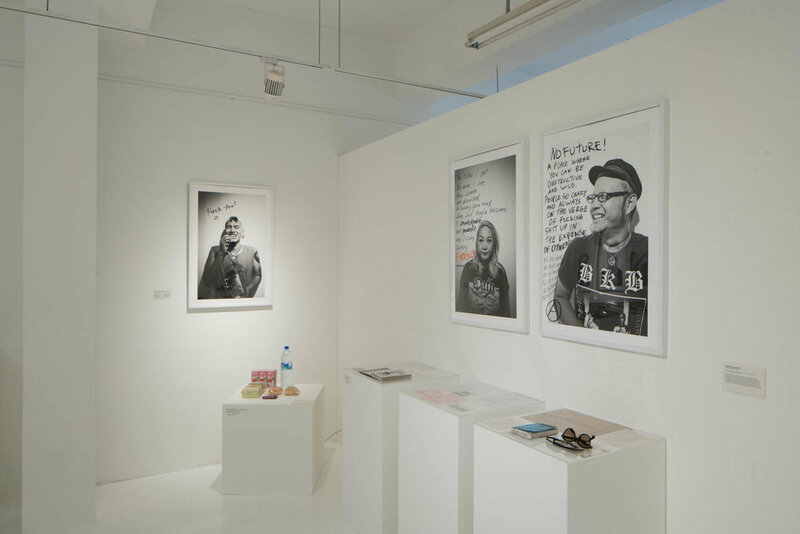 Works of various artists, including Tan Pin Pin, Stephanie Jane Burt, Chen Sai Hua Kuan and others focused on specific issues of control and discipline in Singapore and elsewhere. Visitors' movement was tightly monitored and controlled by the devices of "hostile architecture": ground studs, CCTV cameras, uncomfortable spaces and blocked access-ways. In keeping with the theme, The Substation itself was treated as a suspect object, along with the format of the "professional" gallery show—replete, as both are, with historical baggage that includes some and excludes others as suitable consumers of art. To raise attention to the latent spatial layout of the Sub, we blocked its traditional entries and knocked holes in the walls to create new routes of circulation that were not intended by the building's architects.